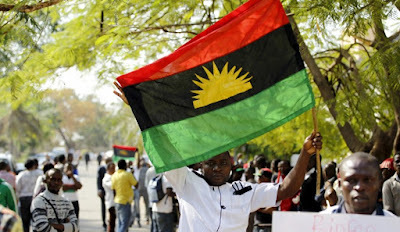 The Ohanaeze Ndigbo Youth Wing has called for cooperation between the indigenous peoples of Biafra (IPOB) and the leadership of Ohanaeze Ndigbo. The group made a statement in Owerri on Wednesday, issued by Osmond Nkeoma, its National Publicity Secretary, following its 5th meeting of the National Executive Committee (NEC). The group said the collaboration between the two groups will lead to the progress and development of the Southeast. Following Nnamdi Kanu's testimony urging Igbos to participate in the 2019 election, the group thanked God for keeping the life of canoe. "His latest statement, contrary to the unpopular belief, proved that Ohanaeze Ndigbo has no hand in his efforts and sudden disappearance." "We therefore advise Ndi IPOB to follow the intelligence and intelligence and to have a tactical synergy with the leadership of Ohanaeze Ndigbo. 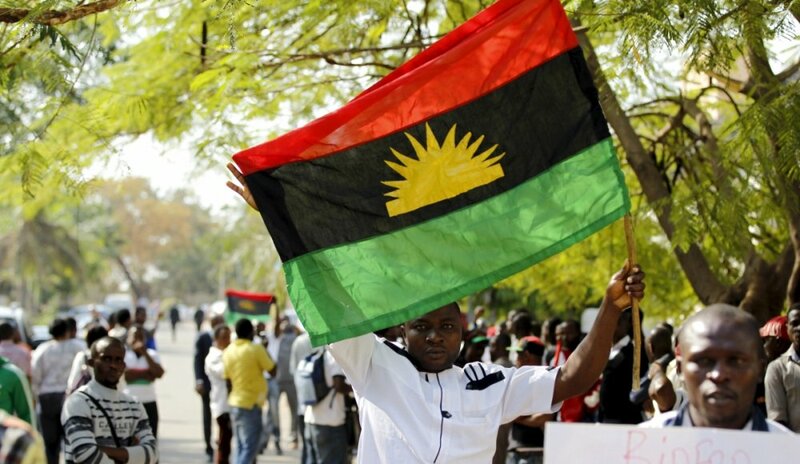 "Movements around the world that are IPOB in nature are usually directly or indirectly linked to partisan politics," it said. "The leadership of Ohanaeze Ndigbo Youths (Worldwide) is still on a restructured Nigeria. "We will promote and vote for the presidential candidate who brings in our restructuring ideas, we are Igbos, we are involved in the Nigerian project. "We will vote, because if we do not make it, the election will still take and Nigeria will continue. "Boycott the elections will benefit no one," it said. The group also called on the federal government to "apologize" for IPOB because the group did nothing wrong compared to pastoral activities.